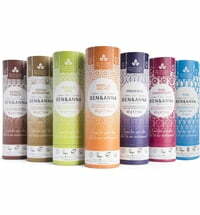 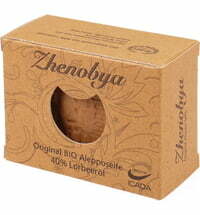 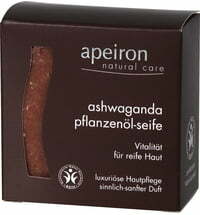 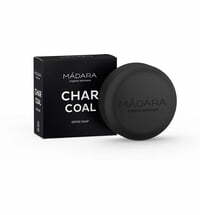 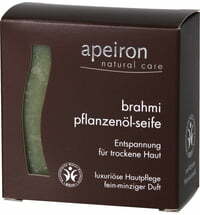 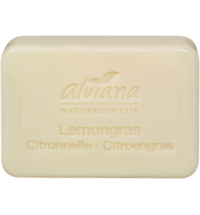 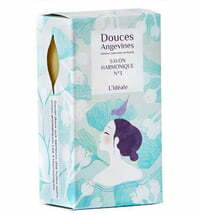 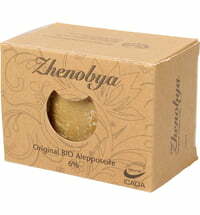 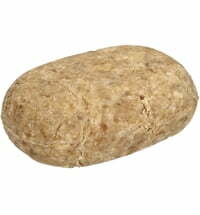 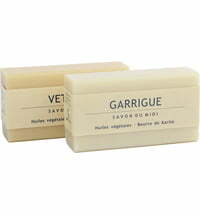 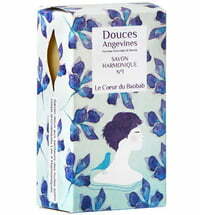 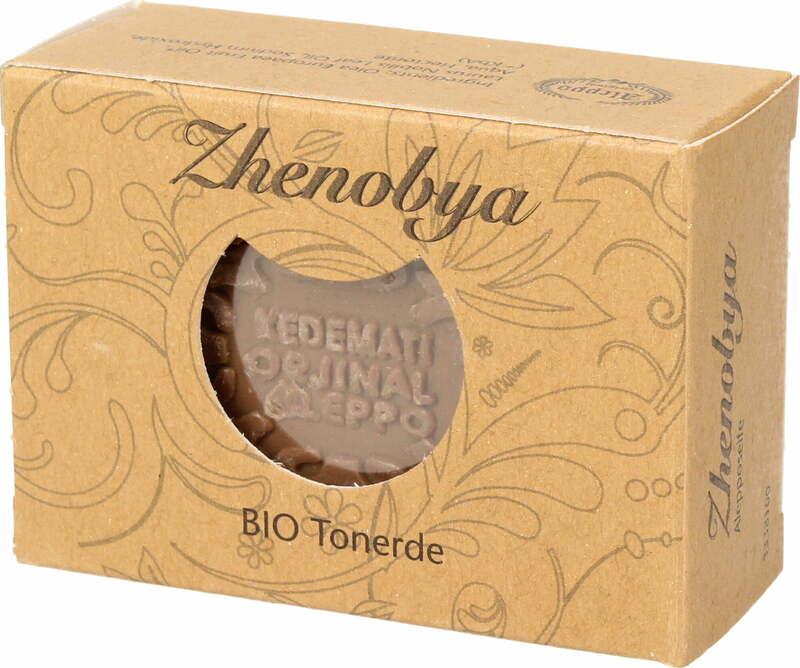 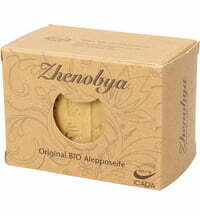 The soap has a high mineral content due to the clay that has been included in its formula. 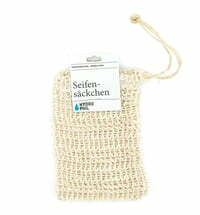 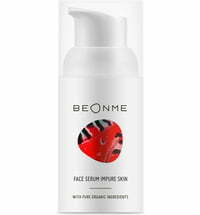 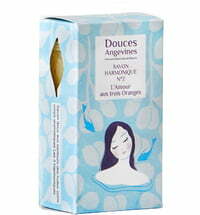 The skin is nourished and given a silky-smooth feel. Clay refreshes and revives the body. 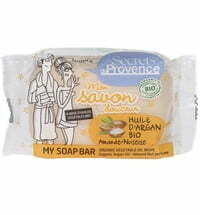 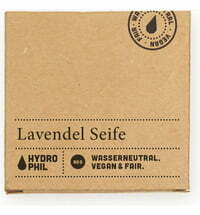 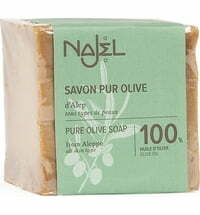 What is the Laurel oil percentage in this soap? 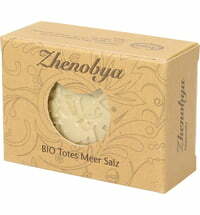 Hi Zoli! 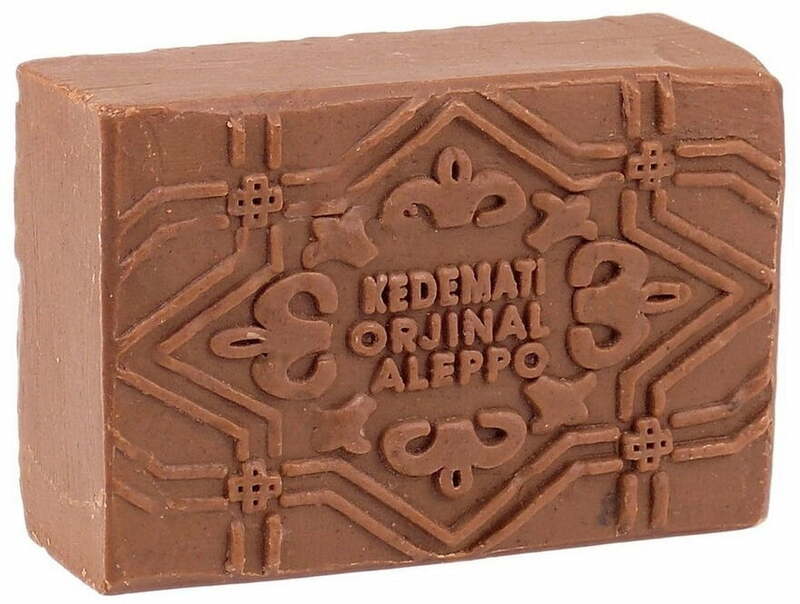 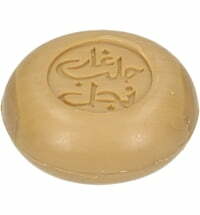 The soap contains 4% laurel oil.